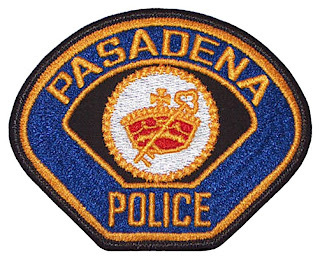 The Pasadena Police Department is now offering an online crime mapping system for residents who want to track crime in their neighborhoods. CrimeMapping.com provides the public with valuable information about recent crime activity in the neighborhood. Residents can see view what type of crime occurred, when they occurred, and where the crime occurred. So far, Pasadena Police and San Gabriel Police are the only Police departments in the area that are using this service. I think this is a great service that buyers should take a look at before moving into a new neighborhood. Hopefully more police departments in the area will offer this service so that residents can be better informed. Residents can now sign up to receive crime alerts via email.